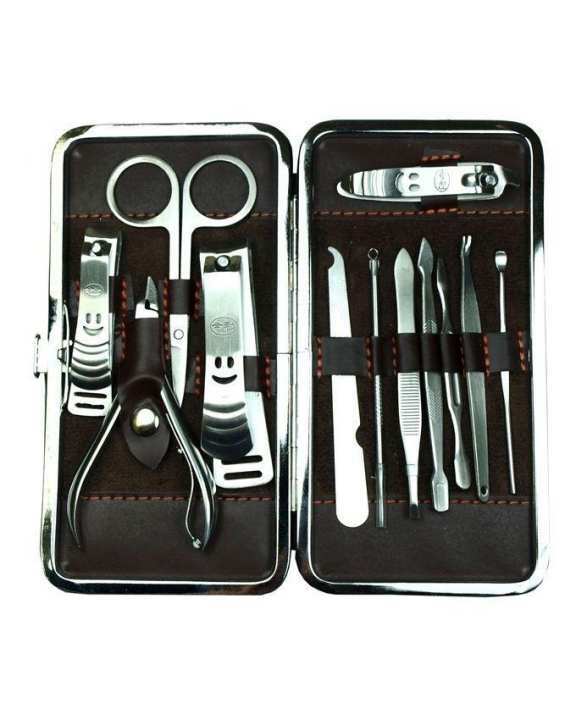 This Nail Clipper Set has all the tools you need to make professional manicure and pedicure. Small size and light weight make it convenient to carry, great for travel and daily life! Each tool is manufactured by the careful process of cutting to make sure it can be used more comfortably. And each tool was processed through alternate hot and cold technology to make sure corrosion-resistant, hard and durable. Please treat yourself to a home pedicure spa, complete with a mani-pedi! This is also a perfect gift.